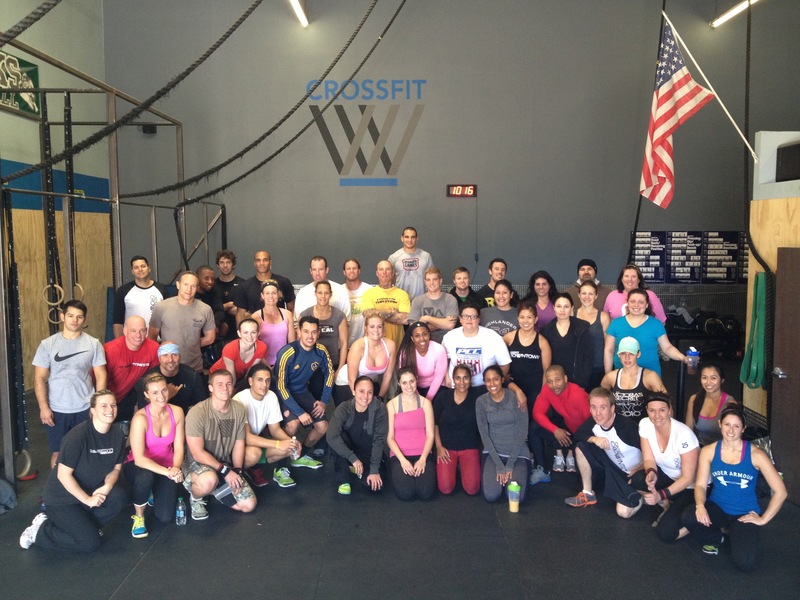 A quality shot of the 9am group on NYE after they laid it down for our local hero, Jordan Sisco. Great turnout for an awesome workout to honor one brave man. WOD: Tabata Squats for 8 intervals of :20 of work followed by :10 of rest. Your score is the lowest amount of squats in any given interval. After the final :10 of rest you have 4 minutes to complete as many muscle-ups as possible. Modification for muscle-ups will be max rep chest to bar pull-ups and max rep ring dips. Rest 5 minutes and repeat for a total of 2 rounds.